Long-established by the time Villa bought him from Liverpool, Harrop was an effective defender, whose Villa career straddled World War I. His almost-ever-present seasons between 1912 and 1915 brought him two league runner-up honours, while the 1913 FA Cup final saw him earn a winner's medal. (He spent seven minutes of the match keeping goal - without conceding - while Sam Hardy was hurt.) 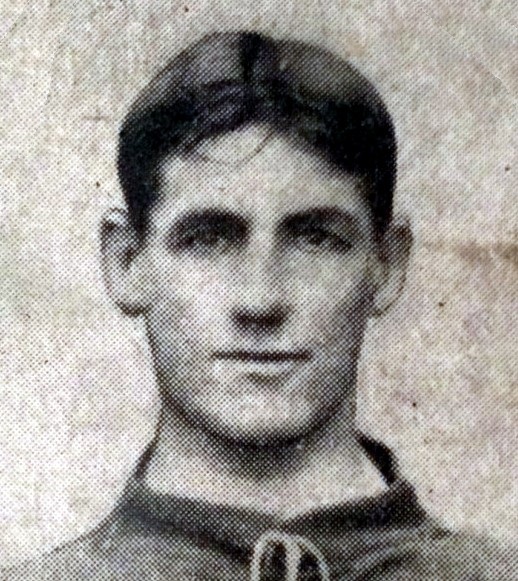 Harrop picked up where he had left off after the War, but would miss the latter stages of the 1919-20 season, including the 1920 Cup triumph, with injury. Villa sold him to Sheffield United in 1921.